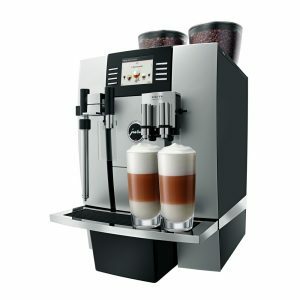 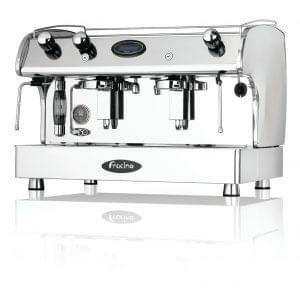 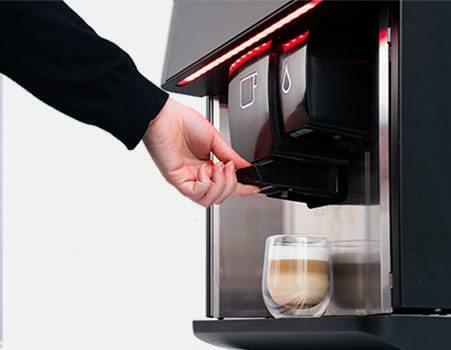 This machine incorporates high-pressure espresso technology with a fresh leaf tea brew system, providing a comprehensive range of coffee shop quality beverages alongside freshly brewed tea. 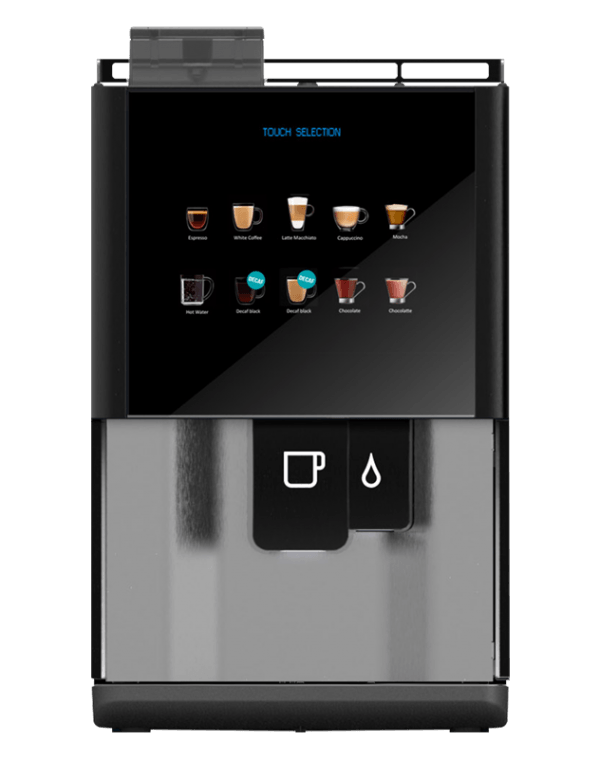 Featuring LED touchscreen technology for easy use at any experience level – perfect for your office or other commercial premises. 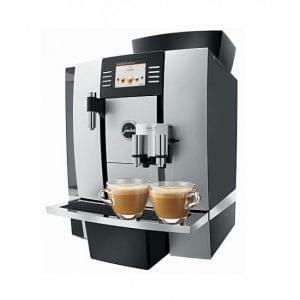 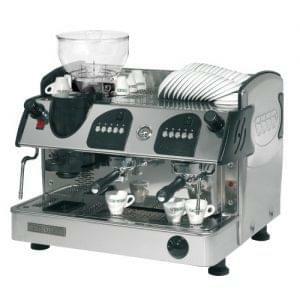 We provide a fantastic range of products free with a lease, please ask one of the team for more information.